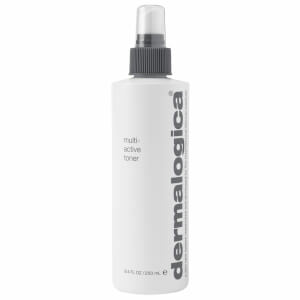 Are you a regular jet-setter struggling to meet that 100ml limit? 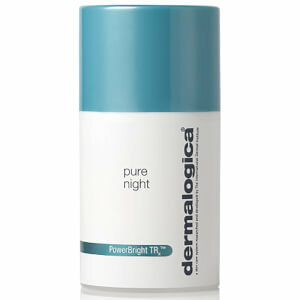 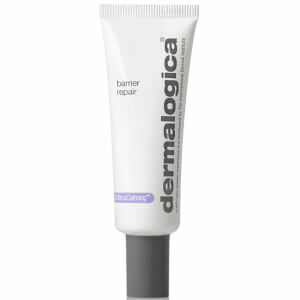 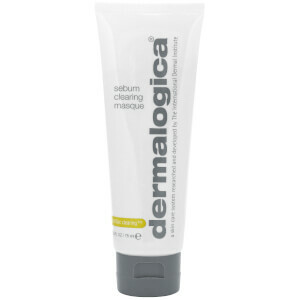 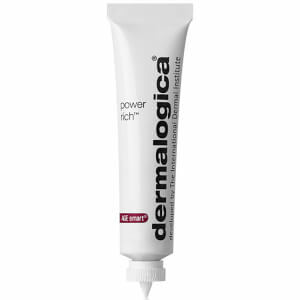 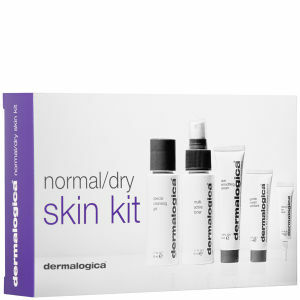 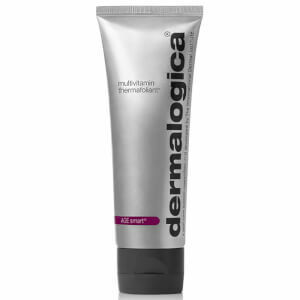 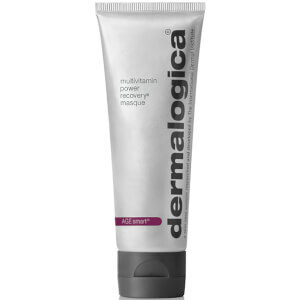 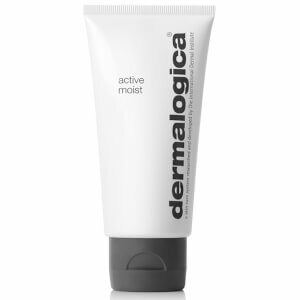 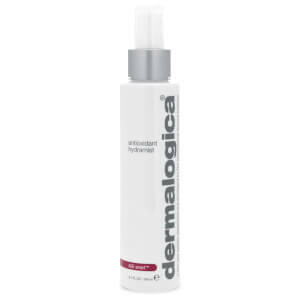 It’s difficult to find quality skincare that travels well, but thankfully, Dermalogica have you covered. 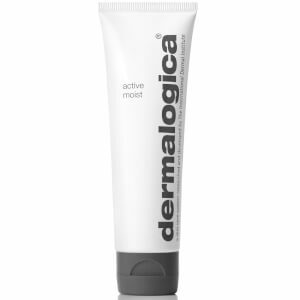 With cleansers, moisturisers, toners and more that are compact enough for your carry on, you’ll be able to achieve results wherever you go.